...but only if we guarantee his anonymity. This man has worked in the comic book industry all his life. He's currently number two at a HUGE (and we mean huge) comic book company. In his background, he's spent time with comic book auctions and grading companies, and has all the industry's leading lights on speed dial. He has personally upgraded thousands of comic books, 'flipping' them for $$$$s of profit. We've signed an EXCLUSIVE deal to bring his tips and money-making advice to you. Coming Soon: the Insider Video Guide to Grading from Scans! The #1 comment from our eBook feedback was "Will there be any more help with grading skills?" So, the Insider and I debated how to best present this essential info. Finally we realized we needed to use video. Here's a sample. The final course will consist of more than SIXTY videos, plus a quiz and supporting documentation. If you want to be on the early bird list, gain VIP access and get a discount, there are a few places left. Click to read about the Comic Book Insider's first eBook! If you're on our mailing list, then you already know about this great eBook. Click here to subscribe today and get exclusive insider tips, discounts and hot comic book info before the industry lets the general public know about it! 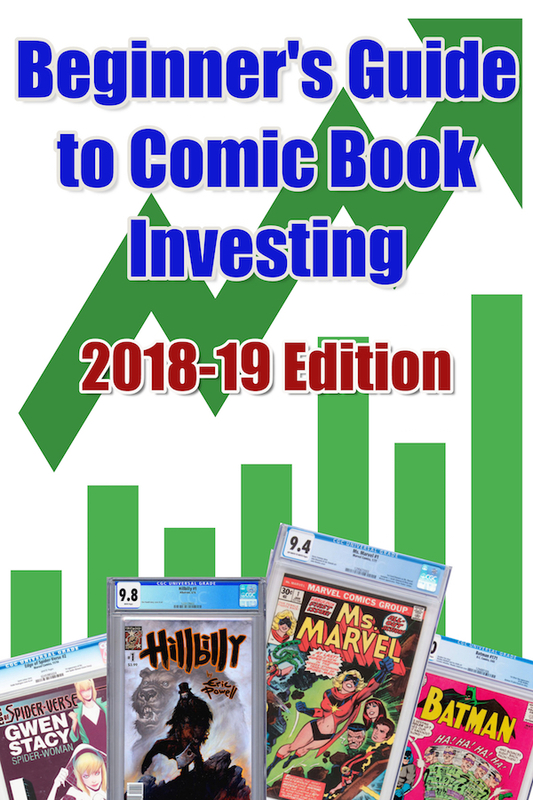 Here are all our comic book investment tip articles. 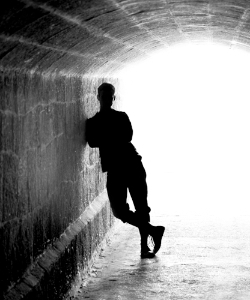 Many have direct input from the Insider. 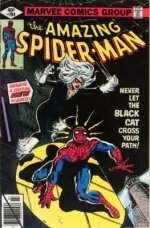 Comic Book Cash #11 -- Should You Sell Your Collection and Re-Invest in Key Issues? 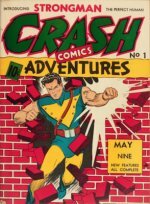 Comic Book Cash #14 -- Five Origin and First Appearances You've Never Heard Of, and How You Can Help the Project! Comic Book Cash #18 -- What the HECK is Happening to Hulk #1 Prices?! Comic Book Cash #30 -- 'Gross' Returns from pre-Code Horror Comics! Comic Book Cash #31 -- What's Hot and What's Not in January 2016? Comic Book Cash #32 -- What's Hot and What's Not in February 2016?